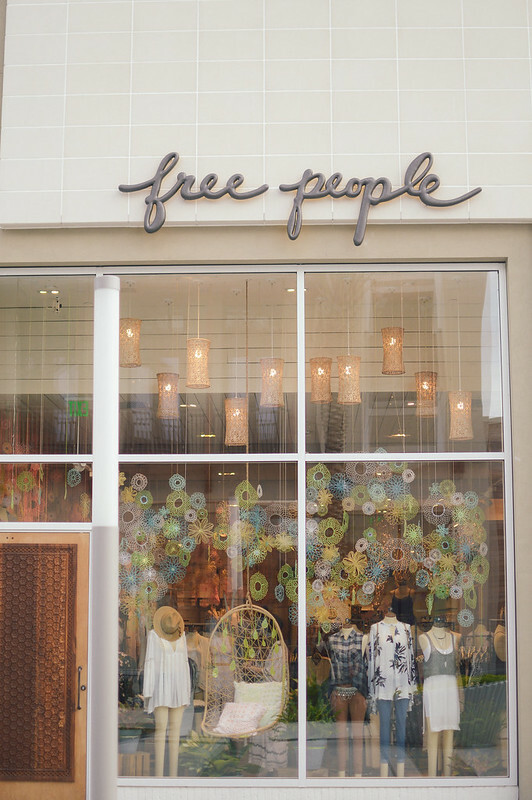 All my Jacksonville friends, Free People store is open at the St Johns Towncenter!!! 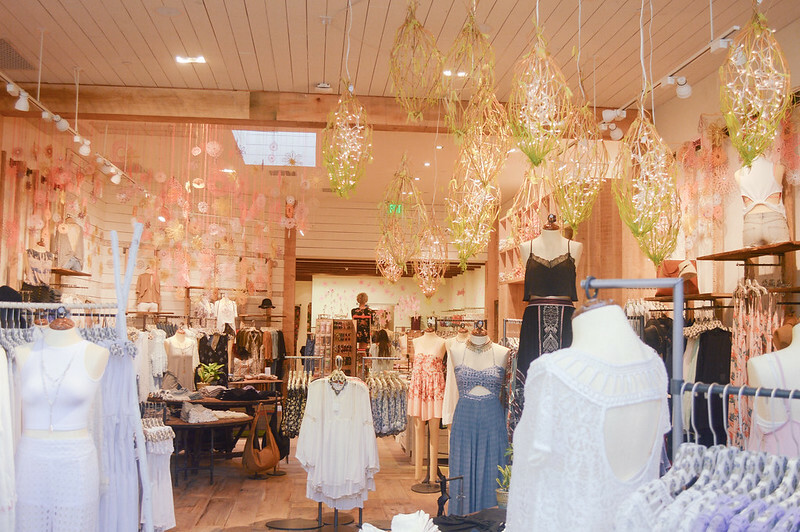 I got the opportunity of being invited to the media preview of the new Free People store last week. 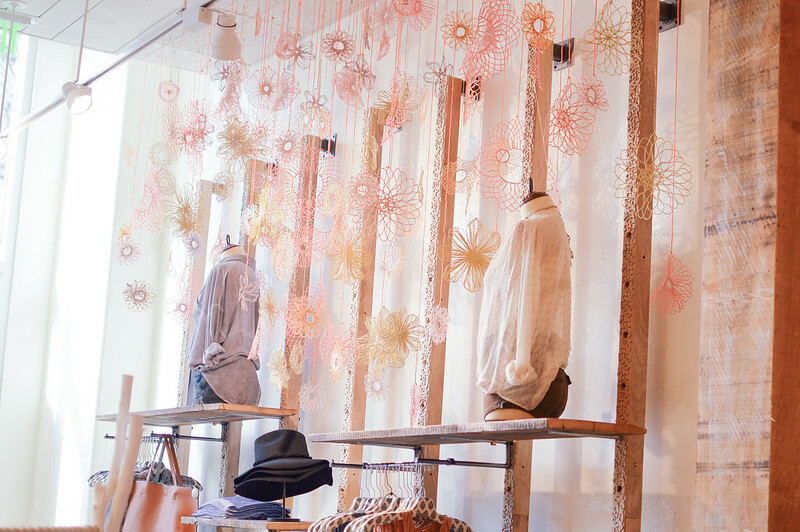 I had a chance to walk around the store before their opening day last Friday and oh man how beautiful that place is! 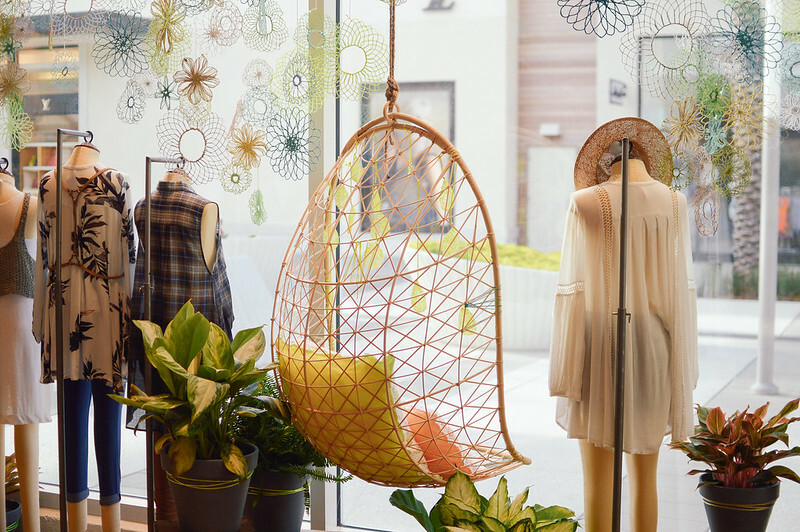 Walking towards the store you are already drawn into it by the beautiful window display and then going through the most amazing wooden door you step into a dream place where you want to live in. 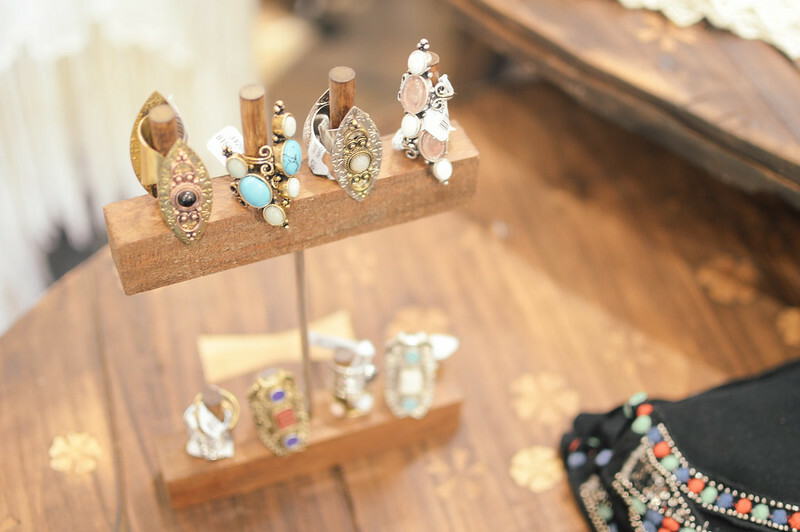 You can find beautiful pieces for many styles, from bohemian to pretty vintage lace inspired pieces. 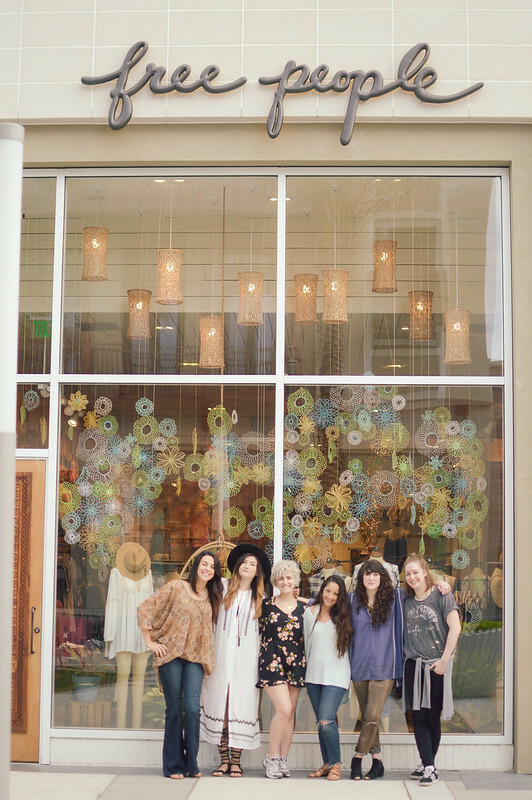 You will be welcomed by the friendliest team! I had the privilege on meeting the store manager, Leah, and her team and I felt so welcome and happy I made some friends that day. They are such an inspiration and they are really excited to be part of the Jacksonville community. 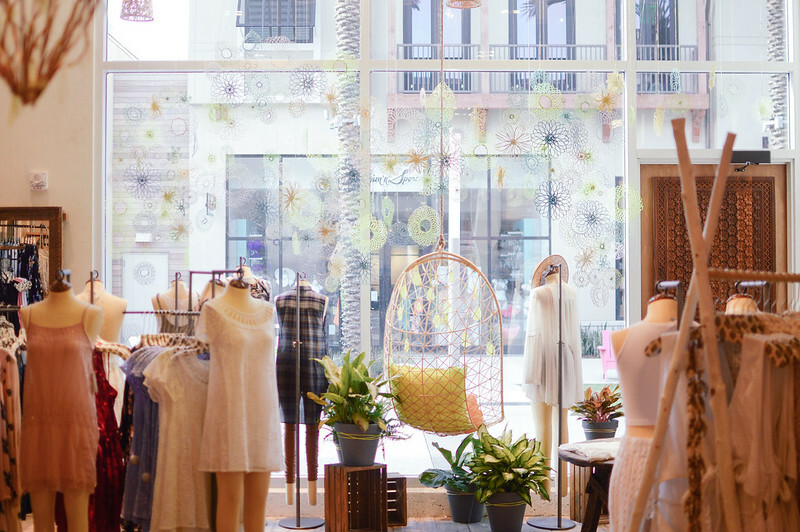 You should totally go check the store out and see for yourself! 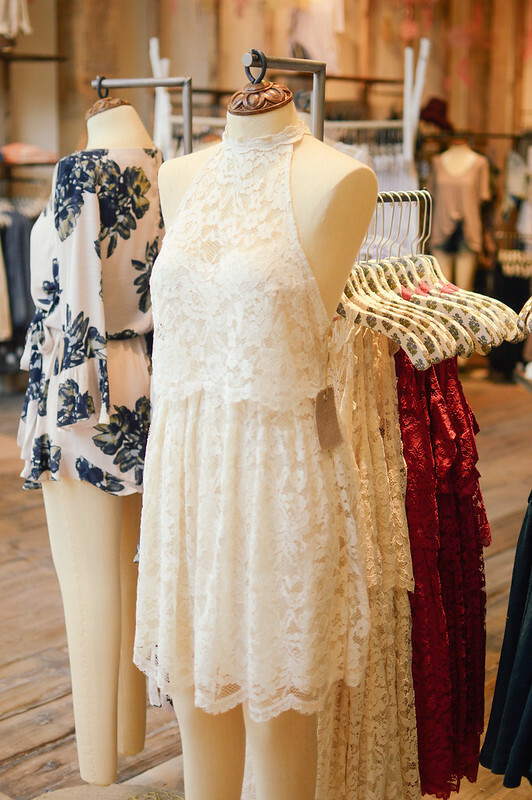 I looove Free People, I’d gladly have a whole closet full of their clothes. I especially love their long bohemian dresses and strappy sandals. I’d feel like a summery dream. It is so lovely there I just want to live there!